Have you recently started a blog but feel discouraged because you aren’t getting noticed? You’re intimidated by all the social media options. You feel like you just don’t understand how to successfully promote your blog. You’ve considered starting a blog, but just haven’t taken the plunge yet. You need someone to hold your hand while you dive into the blogosphere. Hi! 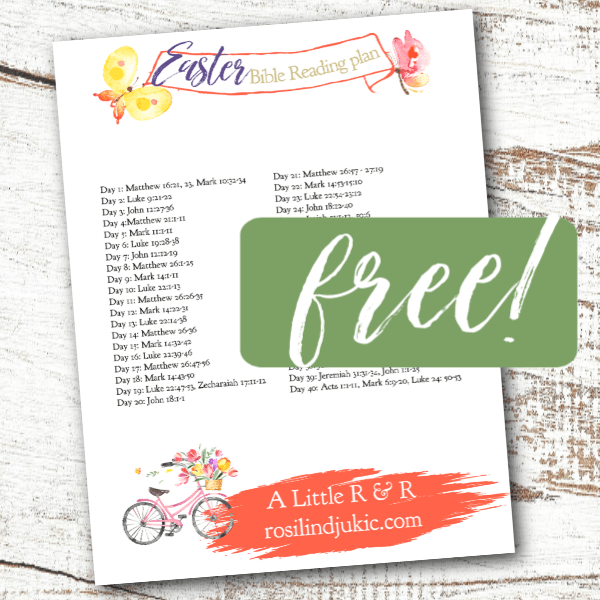 I am Rosilind and I’ve been blogging for almost 8 years. I have made every blogging mistake a blogger can make, and a few no one has ever thought of. But I’m still here, going strong. The truth is that in the past 8 years of blogging, I’ve learned a lot of valuable lessons. I’ve not only learned what not to do, but I’ve learned what will work to make a blog successful. 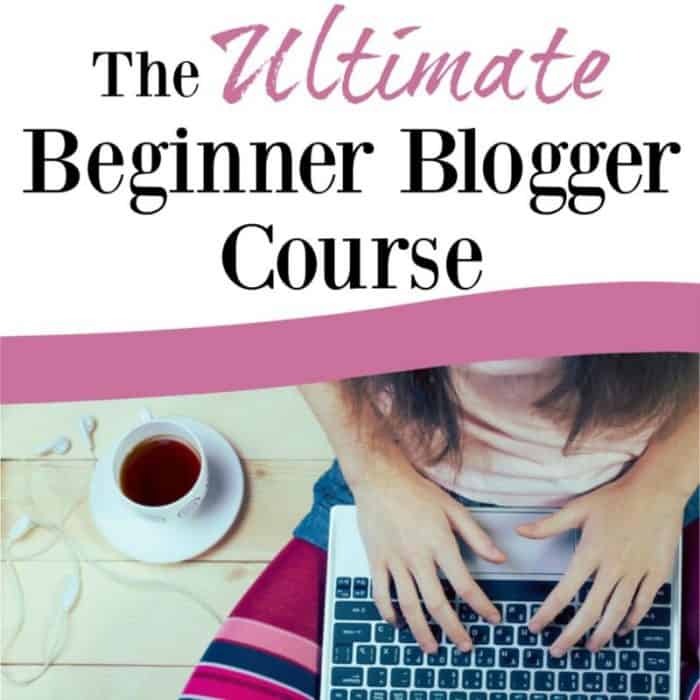 That is why I created the Ultimate Beginner Blogger Course! It’s about coming alongside of you and showing you the ropes. I have been blogging for 7 years and found Rosilind’s course amazing as it taught many logistics I had missed. What resonated most for me was that I learned to create graphics that grab attention on Pinterest as well as creative printables. She taught skills that I was struggling to learn that most courses leave out!! With this course you will also have access to a private Facebook group where you can ask me questions and receive helpful advice! Sign up and start learning today about how to start and grow your blog!